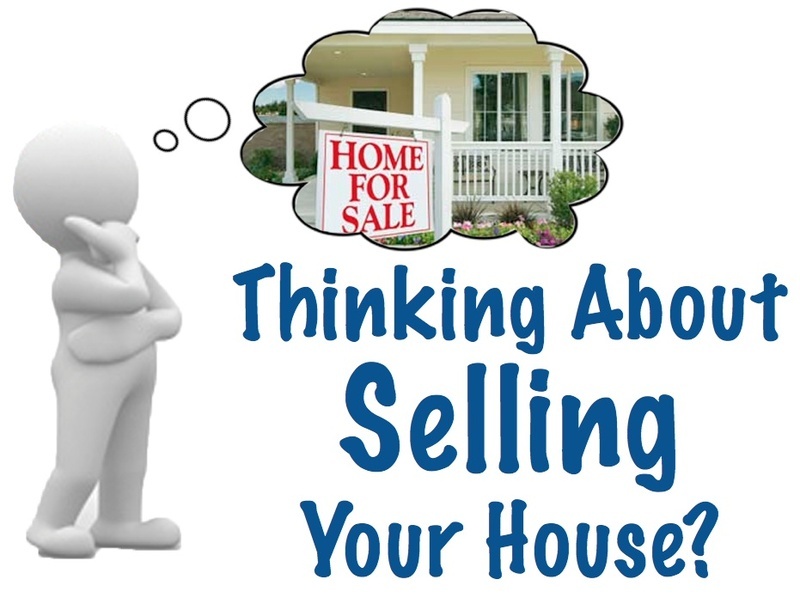 So, you want to sell your house and move into another? That’s a hard decision to make, so good job making a choice. Of course, when it comes to the sale itself – as well as the purchasing of a new home – you’ll have keep in mind which rooms are more valuable than others, so you can get the maximum satisfaction out of the entire process. Not every room in a house is equally important. The definition of “important” changes from person to person, but it’s hard to deny that a home is only a home when it’s got all the right pieces in it. Obviously, bathrooms are meant to be clean, so make sure you thoroughly clear out your current one if you’re planning to sell your home. That doesn’t mean you need to rip all the plumbing out of the walls – just make sure there’s no stains, suspect smells or other indicators of heavy use anywhere.